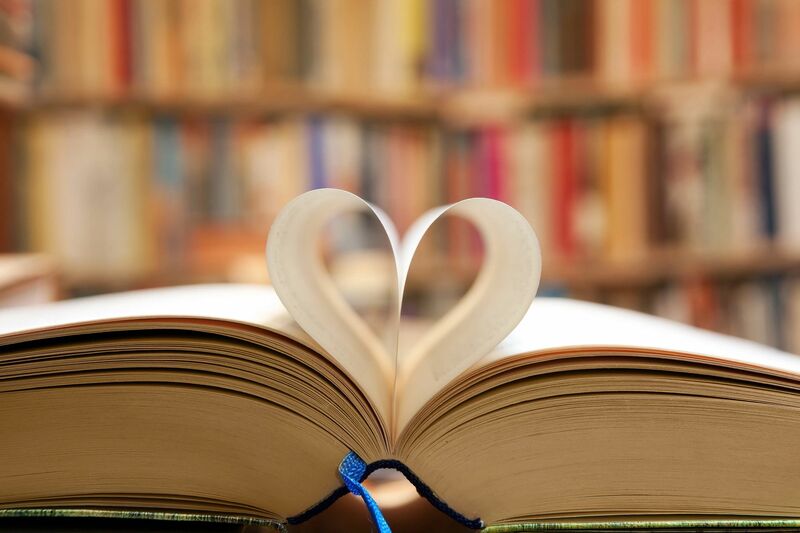 View Available books with our Book for Book® Program! Help us to educate and improve the welfare of disadvantaged populations. Our mission is to educate and improve the welfare of disadvantaged populations in the community. This is accomplished with our two programs. The first program is our Book for Book® Program that increases the early childhood literacy rate across the nation. There is only 1 book for every 300 children who live in low-income communities. 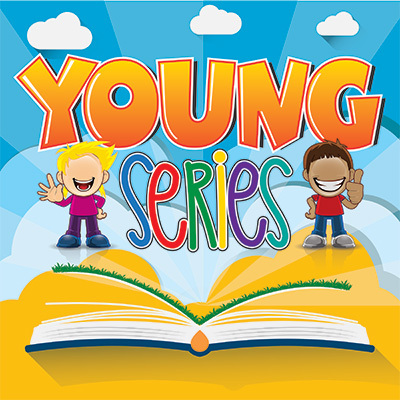 We have partnered with Young Series™ publisher to distribute bilingual children books. Every book that is purchased, we will donate a book to a child in need. Our goal is to provide 1 book for every child in America. Another program is being a recruitment organization for Be the Match. 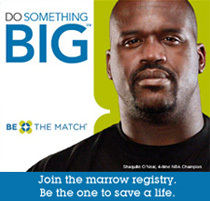 We coordinate events to increase the counts of minorities in the Be the Match Registry®. 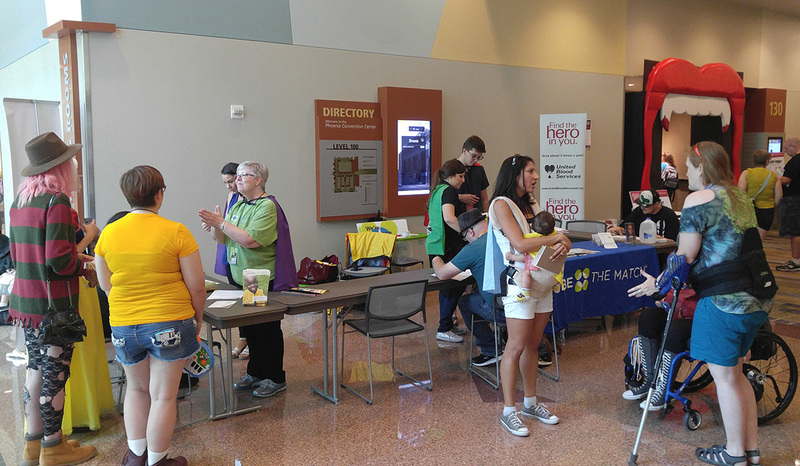 Be the Match Registry is operated by the National Marrow Donor Program®, Every day, there are thousands of patients with leukemia and other life-threatening diseases hoping to get the marrow or cord blood transplant that can save their lives. You have the power to save a life! GAC has partnered with the publisher of Young Series and will donate one book for every book purchased.. Looking to purchase bilingual children’s books? Or looking to purchase some GAC swag? 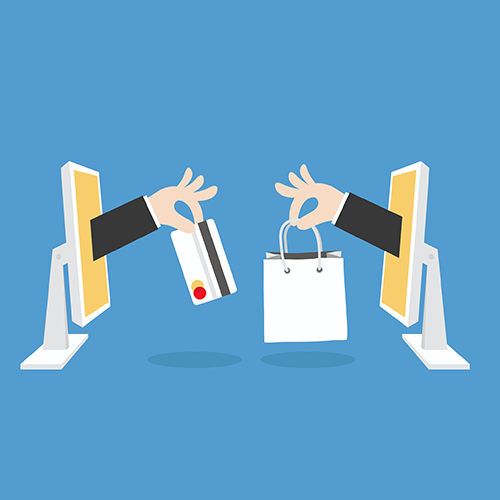 Here’s where to shop! Be the Match Registry® offers an opportunity to join in the most uplifting activity you can imagine; the ability to save a life! Recognizing the gap between literacy rates with low-income children and middle-income children in communities across the nation, Guardian Angel Council saw the need to provide books to children in need. This will guide the future of not only our children, but for the impact that they will have by contributing to society as a collective group. For every book that is purchased our partnership with the Young Series™ publisher, we will donate a book to a child in need. Because tissue types are inherited, patients are most likely to match someone of their own race or ethnicity. Registry members from diverse racial and ethnic backgrounds are especially needed. Caucasians make up 74% of the registry. Hispanic/Latino make up 10% of registry, African American/Black make up 7%, Asian/South Asian make up 7%, Multiple Races make up 3%, American Indian/Alaska Native make up 1%, and Native Hawaiian/Pacific Islander make up 0.1%. Together, we’re improving the welfare of disadvantaged populations in the community. When you donate your used plane, car, truck, RV, boat or other vehicle to GAC, we’ll turn the proceeds into ways to educate and improve the welfare of disadvantaged populations in the community through our programs.GAC’s vehicle donation program handles all the details at no charge to you. Simply call our office at (480) 306-5207, email us at donate@gacouncil.org or complete our online form by clicking here. DO YOU WANT TO DONATE OR ASK SOME QUESTIONS?